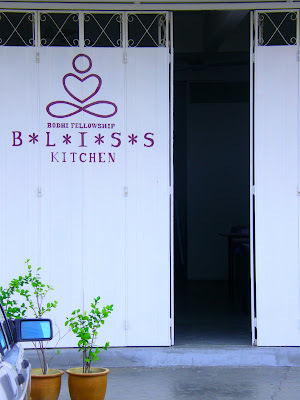 There is a Bliss Kitchen in Malacca. It serves up free vegetarian lunches every Tuesday and Friday. It is run entirely by volunteers. There is no roster, but the turnout for volunteers are just about right everytime it is opened. 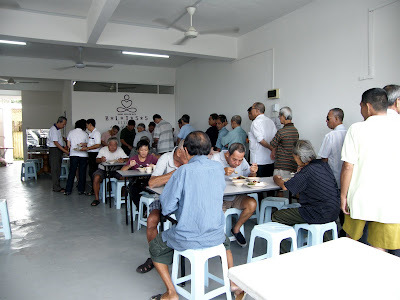 The founder, Dr Aaron Lim said that there are many who are ready to express their kindness and we just have to get something started and there will be people coming to serve. Dr Lim had intended to pay for the kitchen himself, but soon after the Kitchen's opening, a charity organisation pays for the rent and then sacks of rice and vegetables kept coming, and the operations now does not need money out of his pocket. So there are plenty kind souls around, someone just got to get it started. So kind and inspiring! No roster yet it all works out. 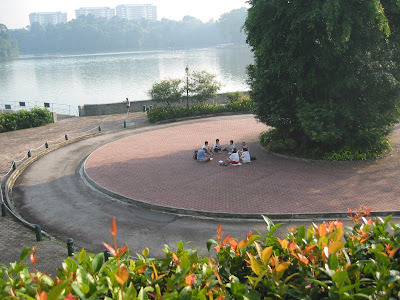 :) is this place still there? Would love to visit and/or volunteer if & when I visit Malacca.